By: Jordan Davis on August 10, 2017. Today’s advancing technologies have made life a lot more convenient, and senior citizens can use it to their health benefit. It’s important to choose the right technology for different needs, so we’ve drafted up a list of tech devices and applications that work to improve the lives of seniors. The Medminder Pill Box is the perfect pill box for seniors taking multiple medications. The box holds all the various pills that need to be taken regularly and when it’s time to take a medication, the pill box holding that medication lights up. If a person doesn’t see this, Medminder calls to remind them to take the pill. Should that person still not notice the reminder, Medminder informs his/her caretaker or family member via email and call. This ensures that all the medications are taken on time. As seniors grow older and begin to lose their partners and friends, it can become quite lonely. 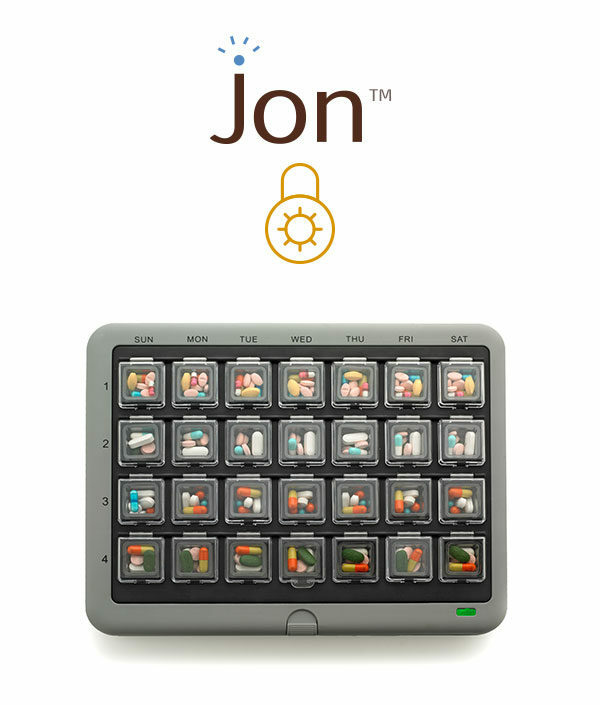 GeriJoy is a caregiving companion that provides service through technology. Using a special tablet, elder citizens can speak with a team of human caregivers remotely for personalized, around-the-clock emotional support. The technology creates real, social interactions that seniors can find comfort in. Lively Mobile helps active, aging seniors stay connected, safe, and healthy. Users can clip the device onto a pocket or wear it around the neck. The medical alert system has built-in technology that confirms a person’s location quickly and accurately, so that certified emergency agents can be notified should there be an accidental fall or situation that calls for medical attention. There’s also a GreatCall Link app that connects to the medical alert system so loved ones can be notified in case of emergency. The technology helps to ensure that active seniors can continue to go about their lives with peace of mind that someone will be there should they need medical attention. Smart home technology can be very beneficial for aging seniors trying to get around the house. 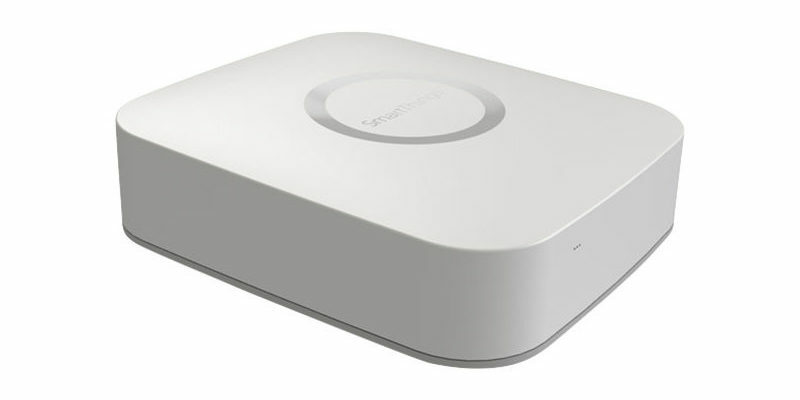 The Samsung SmartThings Hub has the ability to connect to a motion sensor which can turn on the lights when someone enters the room. This could prevent falls and fumbles in the dark when elders move about their home. For senior who have a hard time getting up and walking, the smart home hub can also connect to various devices so that they can turn applianced on or off directly from a connected app. Many seniors will have to deal with diabetes, a disease that calls for careful monitoring. The iHealth Gluco-Monitoring System lets users check their glucose levels using test strips and a connected device. The readings are then synced with the pairing smartphone app so that caregivers and doctors can see blood sugar readings. That way, the right action can be taken as soon as the data is shared. TV Ears work to help seniors experiencing hearing loss. With this headset, users can watch television without turning up the volume on the actual TV. The technology allows those with hard hearing to set their own personal volume and tone, ultimately allowing them to participate in the same activity as their family and friends. The technology addresses the importance of helping seniors feel included as it can help to boost emotional health as they get older. For seniors living on their own, keeping the house clean can be a challenge. 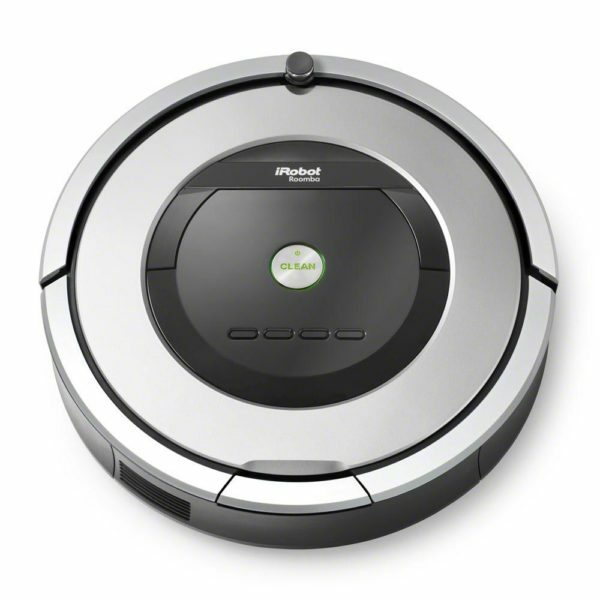 A robot vacuum like iRobot Roomba can keep floors clean by automatically vacuuming when they become dirty. Cleaning the floors calls for extra movement—and the vacuum can help alleviate the need for unnecessary labor for aging elders. Advancing technology may seem to cater towards the younger generation, but it can actually be very beneficial to the older generation. The right technology can provide the assisted living many seniors need and want. It can also make everyday life a lot easier. Most importantly, technology can be used to help maintain better health and facilitate the medical attention for those advancing in age. Last updated by Jordan Davis at August 14, 2017 .